Thank you to the promotional tea for evologie for the courtesy of providing complimentary review products for editorial content purposes. Restoring clarity, hydration and rejuvenation necessary to facilitate our skin’s natural healing process, evologie addresses physical, as well as emotional well-being with premium skin care treatments. Leading dermatology researchers formulate a system designed to evolve with our skin’s diversity and changes from adolescence through adulthood. 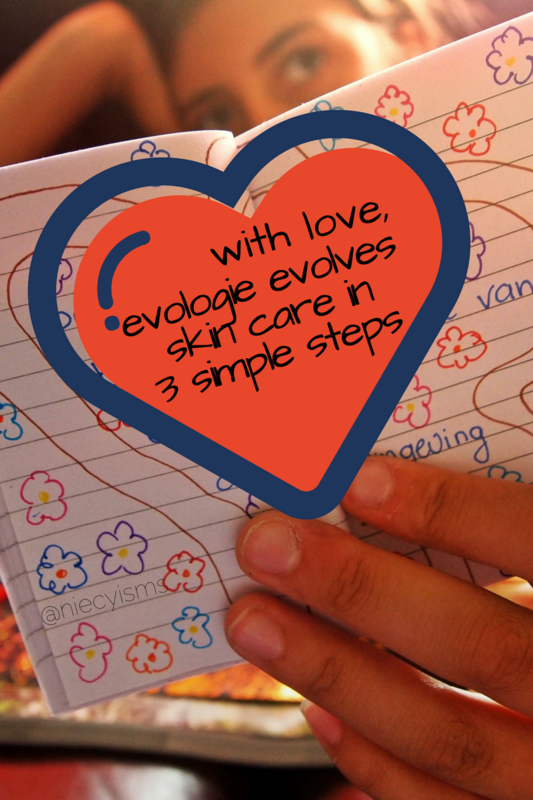 Created to support the natural ability of our skin to correct and heal in it's own time, evologie works to protect and improve the healthy condition of our skin. Reducing the appearance of dryness and irritation, evologie's technology supports hydration to maintain moisture and reduce bacteria, without blocking pores. 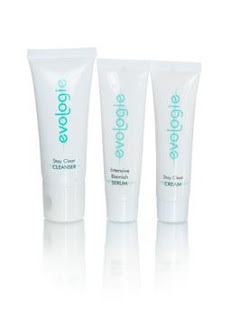 The evologie product line includes Stay Clear Cleanser, Stay Clear Cream, and Intensive Blemish Serum. "YS3 COMPLEX™ is a revolutionary delivery system that addresses the multiple causes and complications associated with acne, blemishes and problem skin." YS3 COMPLEX™ (patent-pending) developed through the scientific research studies of Dr. Robert Nagel, Dr. Gary Weinberger, and Chemist, Richard A. Brown, is the key to the ability of evologie Stay Clear Blemish Treatment Products to work effectively and efficiently. Preventing the likelihood of repeat breakouts helps blemish-fighting agents to be absorbed into the skin with moisturizers enhancing our skin as our natural protective barrier. 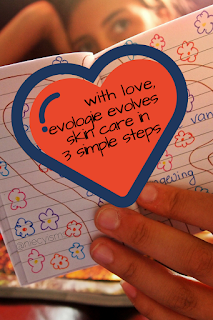 Show some love with evologie skin care system.